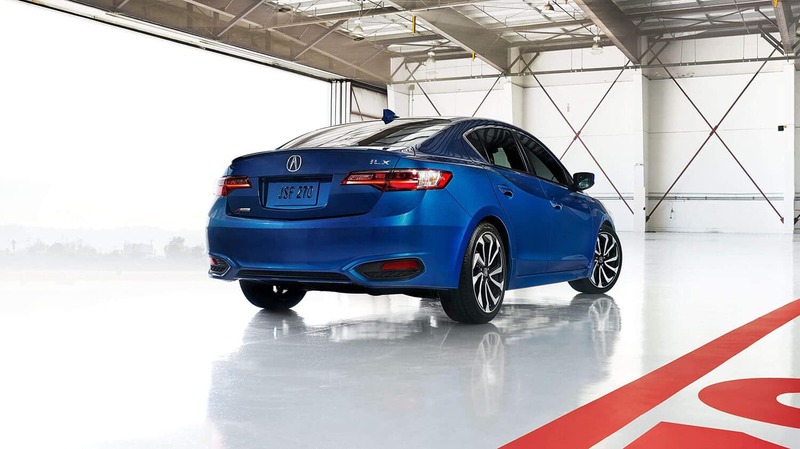 Houston drivers approach the 2018 Acura ILX demanding a nimble ride and first-class appointments. 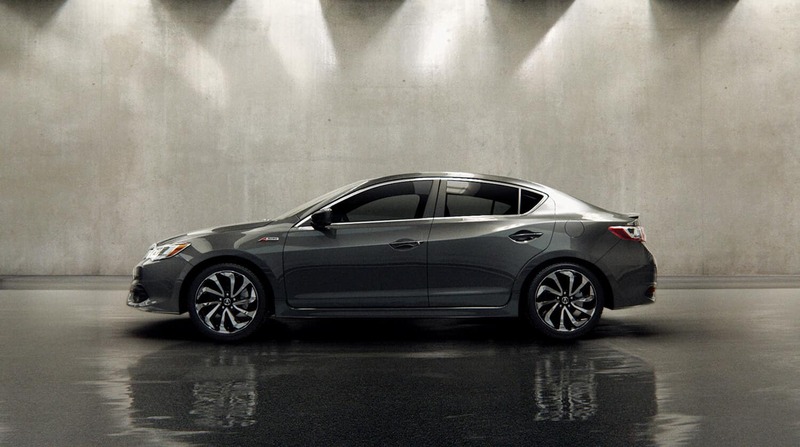 A tall order, but one this groundbreaking luxury compact sedan was designed to fulfill. 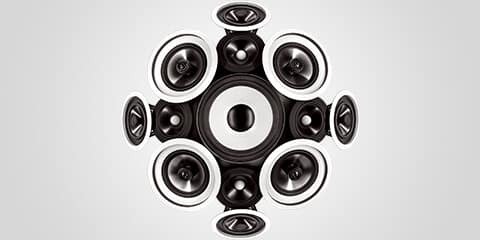 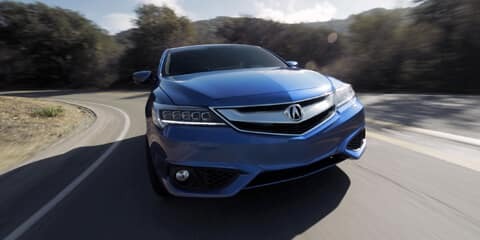 You’ll find everything from technology to performance that’s as enticing as its starting price tag. 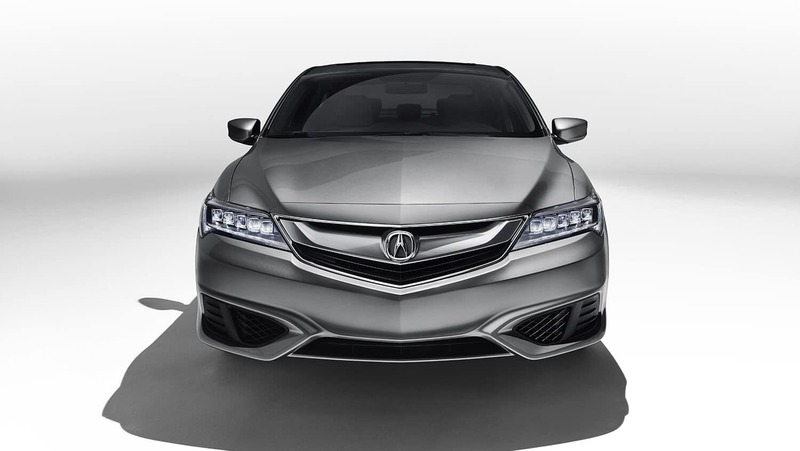 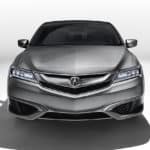 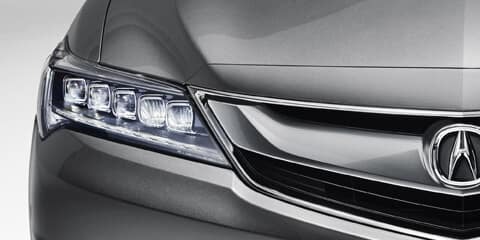 Crafting luxury models that retain the spirit and charisma of a performance-focused vehicle is Acura’s calling. 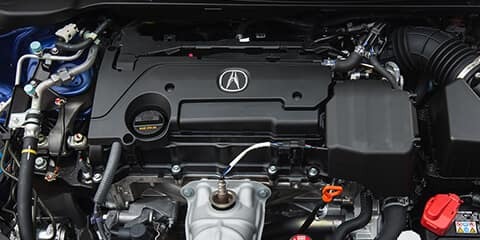 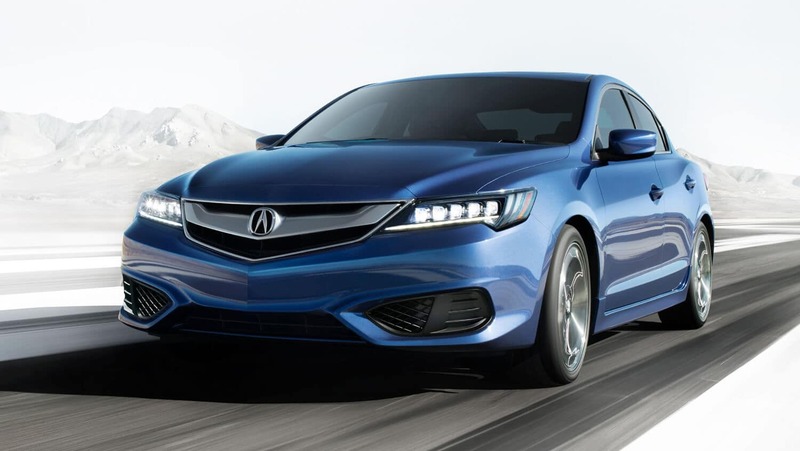 The 2018 ILX powertrain, pairing a spirited 2.4-liter direct injection 4-cylinder engine with an industry-first 8-speed dual-clutch transmission testifies to that purpose. 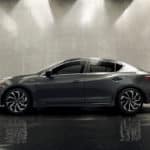 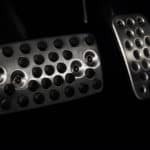 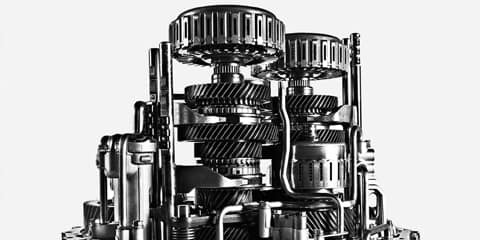 Performance is refined through drive-by-wire throttle control, electric power-assisted rack-and-pinion steering, and a suspension setup employing two pistons per damper rather than one. 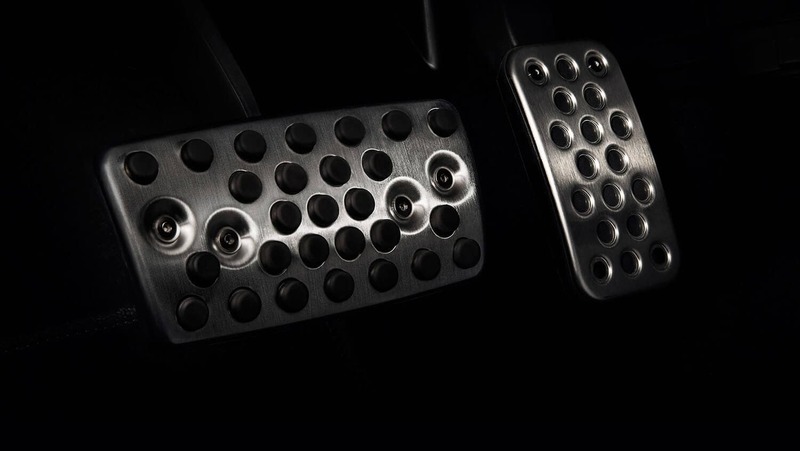 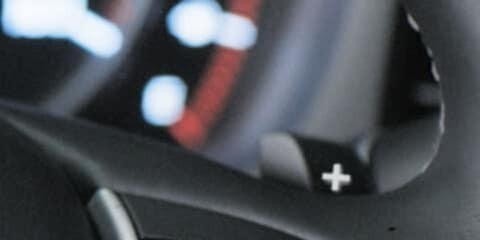 It’s composed as you cruise, yet primed to sprint at your command. 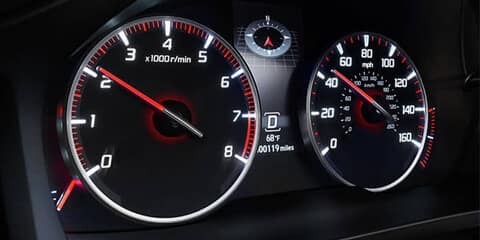 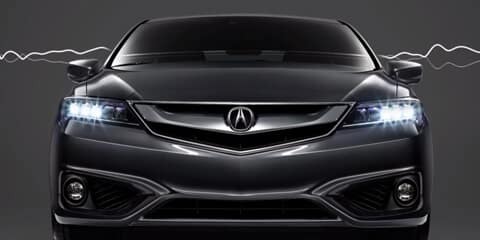 Acura’s unique command of design produces a luxury sport sedan that speaks loud and clear. 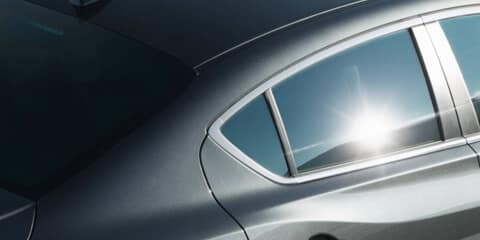 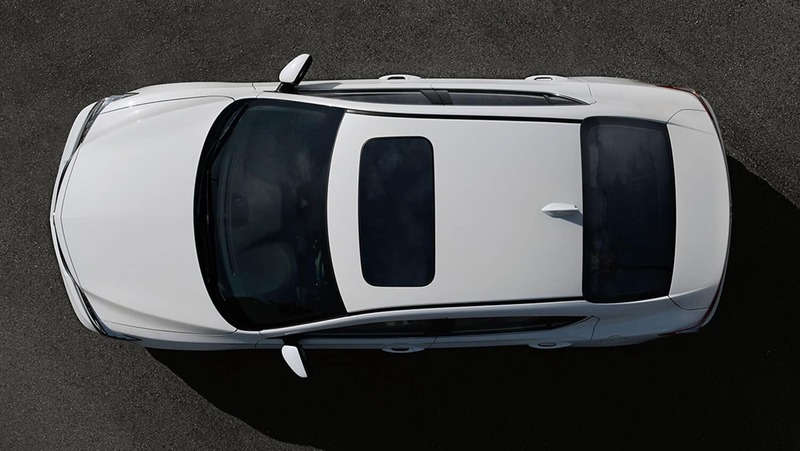 Luxury sensibilities are underscored by a power moonroof, Jewel Eye LED headlights, and heated side mirrors. 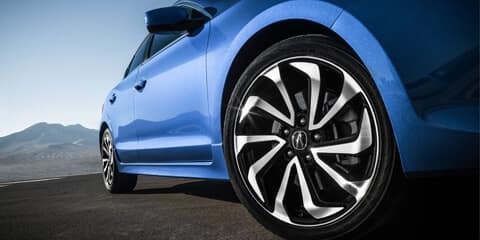 Chiseled lines are intensified by available A-SPEC and Special Edition models, complete with rear spoilers, larger wheels, and a host of head-turning accessories. 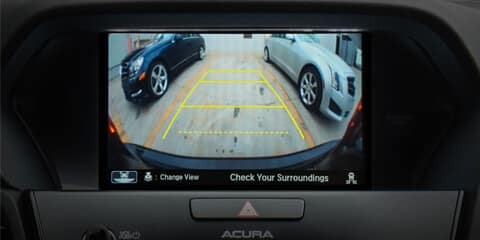 The attention is immediately arrested, so don’t expect to blend in amongst the traffic. 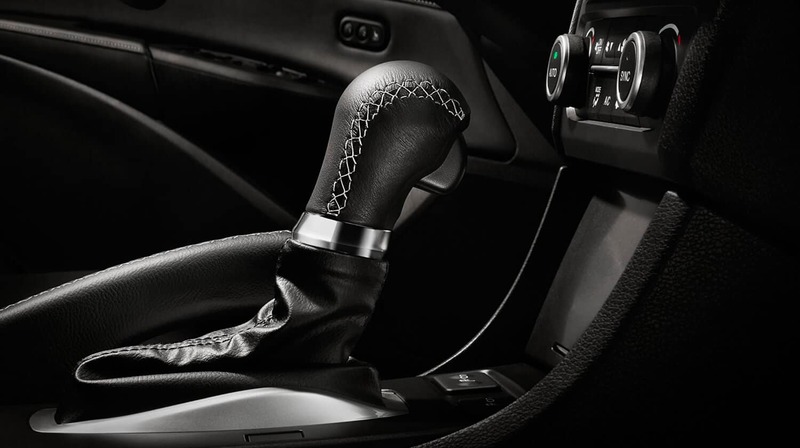 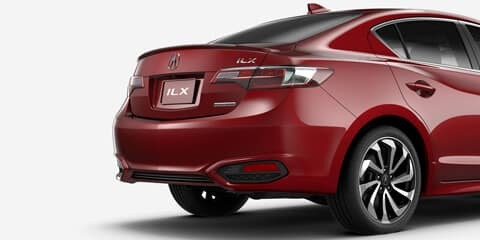 With ambient cabin lighting, active sound control, and leather-wrapped shift knob included as standard across models, the 2018 Acura ILX interior feels impeccably appointed. 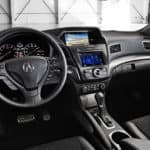 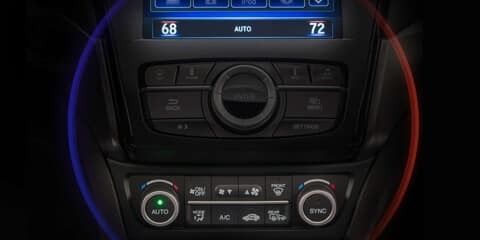 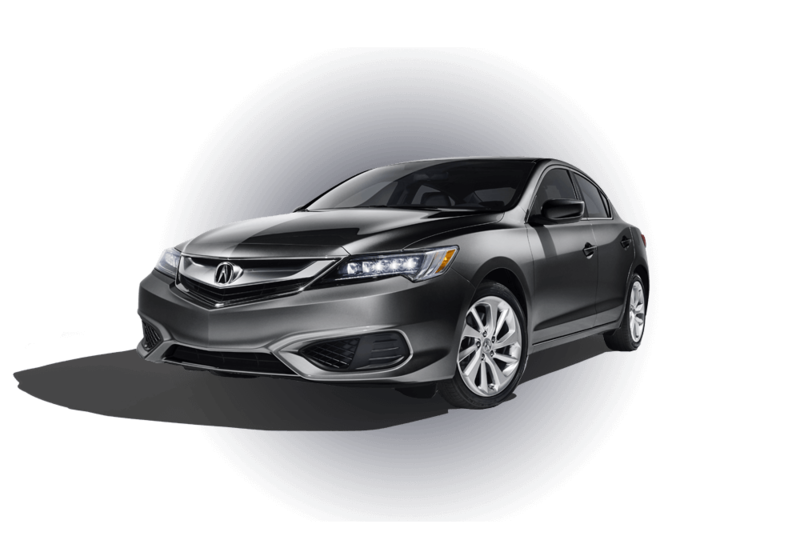 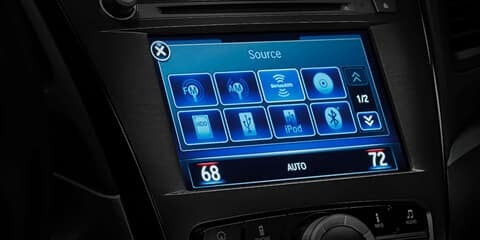 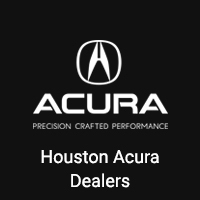 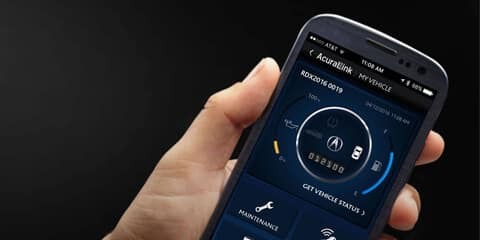 Features such as an Acura Navigation System, 10-speaker ELS Studio surround sound audio system, and AcuraLink The Next Generation smartphone integration are at your fingertips. 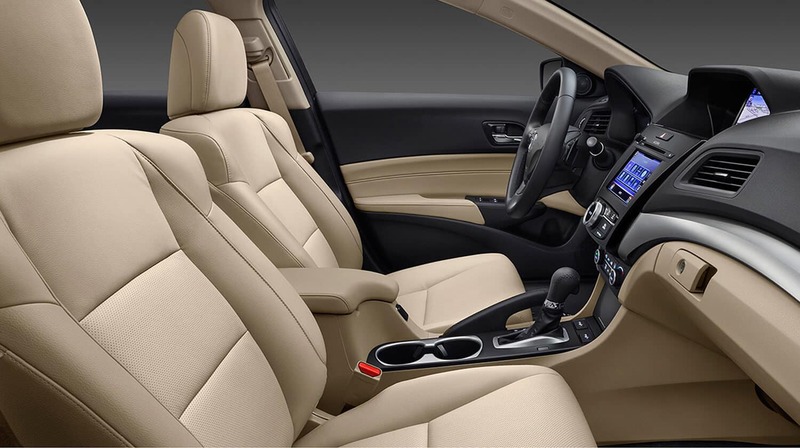 All told, the interior remains eminently practical—fold the rear seatbacks to expand 12.3 cubic feet of trunk space into the cabin. 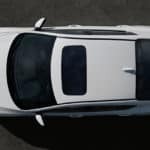 NHTSA crash test procedures have become tougher, just as criteria for 5-star ratings have grown more strict. 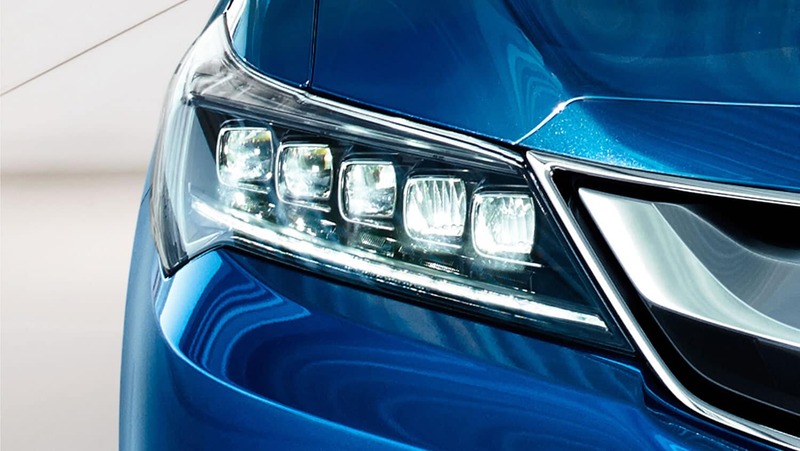 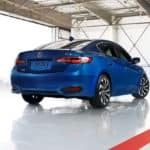 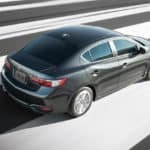 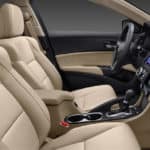 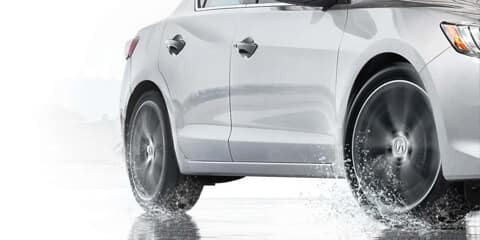 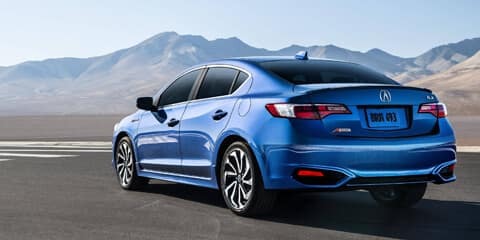 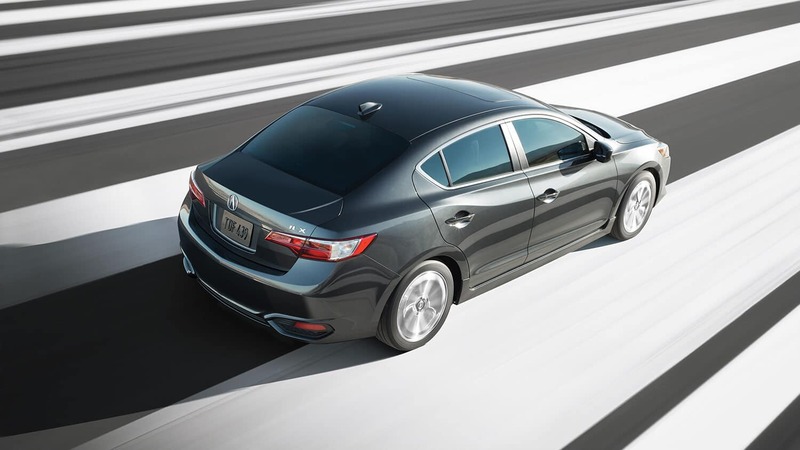 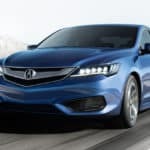 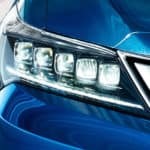 Even so, the 2018 Acura ILX earned a NHTSA 5-Star Overall Vehicle Safety Rating.† Equipped with an ACE body structure distributing collision energy, intelligent seat belts working by seat load, and LATCH (Lower Anchors and Tethers for Children) child-seat mounting system taking care of younger passengers, expect flawless peace of mind. 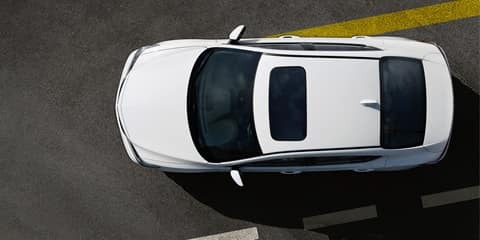 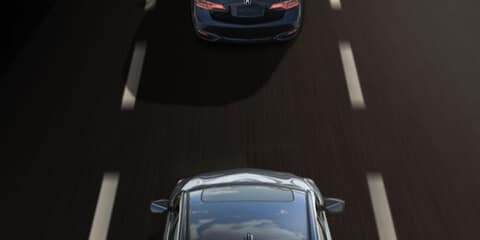 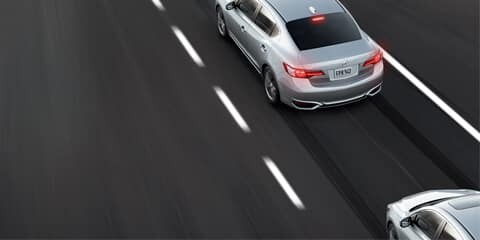 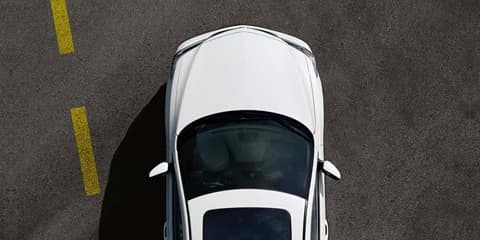 The latest collision avoidance technology is available in the form of AcuraWatch, a suite that includes Adaptive Cruise Control, a Collision Mitigation Braking System, a Lane Keeping Assist System, and a Road Departure Mitigation System.